He is largely known for directing Trainwreck, The 40-year Old Virgin and Knocked Up. 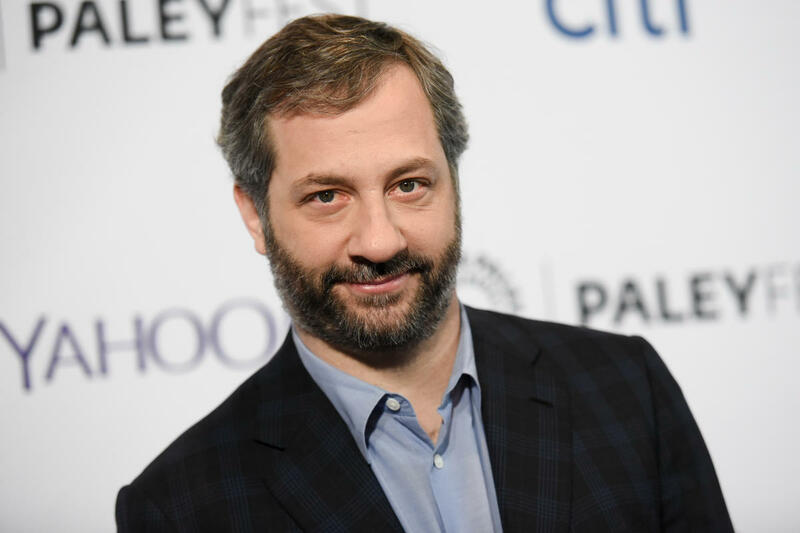 Apatow promotes liberal propaganda through his Twitter handle. He’s ramped it up in the last couple of years since Donald Trump became president. How exactly has Trump promoted hate? They confuse “hatred” with being strong against those that break the law. These aren’t the same thing.